After a successful time in the synagogue in Thessalonica, charges are made against Paul before the local Roman authorities (Acts 17:1-9). The charges against Paul are significant: he is accused of “defying the decrees of Caesar” and “advocating another king, Jesus.” Given the recent history of Thessalonica, these are dangerous charges indeed. Second, they subvert the decrees of Caesar. In 1 Thess 1:9 Paul says that the congregation has “turned form idols.” Obviously any pagan Gentiles saved during Paul’s time in the city would have turned from whatever idols they worshiped. But this “turning from idols” must have included the Roman cult. If this is the case, then turning from the Roman cult could be understood as an act of disloyalty. It is possible then that Gentile God-fearers still participated in some form of official cult, despite worshiping in the synagogue. Third, they advocate another king, Jesus. In 1 Thess 4 and 5 Paul clearly teaches that Jesus is coming back in power and he will establish his own glorious kingdom (1 Thess 2:19, for example). This could easily be understood in terms of a change of emperors, that the empire of Rome was about to be supplanted with the empire of Jesus. It is clear, at least for Kavin Rowe, that “the figure to whom King Jesus is juxtaposed is beyond a doubt the Roman emperor” (p. 99). 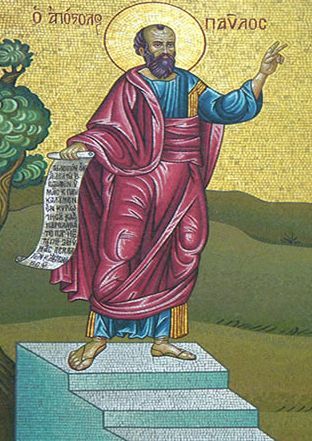 Fourth, Paul’s preaching of the gospel challenges the truth of pax Romana. In 1 Thess 5:3, Paul says that when Jesus returns, it will be at a time when people are saying “peace and safety,” but they will in fact be destroyed. Peace and security is exactly what was promised by the Empire, pax Romana meant that the empire was a safe and peaceful place to live. 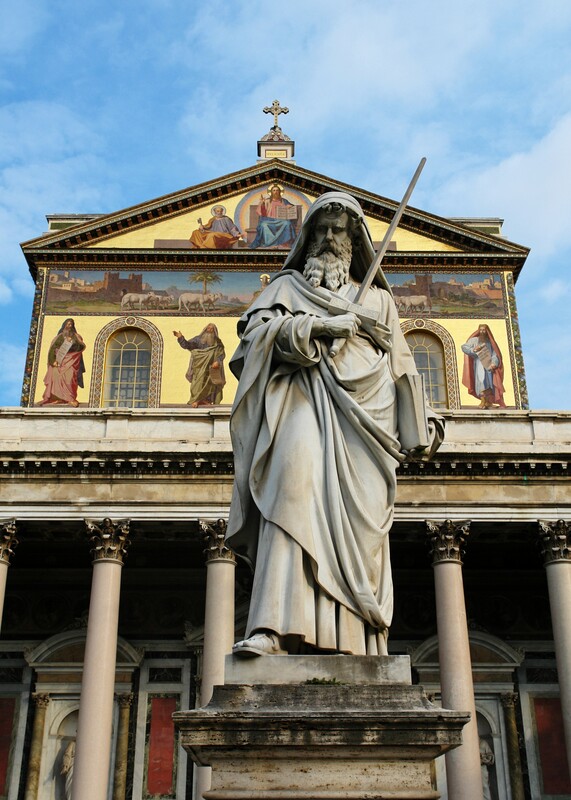 Paul says there that the peace of Rome is an illusion. All of this points to the radical nature of Paul’s gospel from a Roman perspective. After the Jerusalem Council, we are well aware of how radical the gospel is from a Jewish perspective. But now we see how dangerous the idea of Jesus can be from a Roman imperial perspective. Paul is declaring that Jesus is the Real King and that his empire of peace is going to overwhelm the so-called peace of Rome. This alternative way of viewing the world provoked violent reactions from Rome. This new addition to IVP Academic’s “A Week in the Life of” Series joins Ben Witherington’s A Week in the Life of Corinth (2012) and Gary M. Burge, A Week in the Life of a Roman Centurion (2015), with John Byron, A Week in the Life of a Slave coming in July 2019. Since these books are novels by biblical scholars, about half the book is academic side notes explaining the background details of the story. I have read all three of the currently available volumes and find them to be entertaining and easy reading. These are not academic books, but they do present the history and archaeology of the Roman world for a popular audience. Papandrea makes use of some of the names in Romans 16 to create the story of a Greek freedman named Stachys, his wife Maria, and his son Tertius (yes, the one mentioned in Romans 16:22). Maria is the Mary of Acts 12 and the mother of John Mark (Marcus in the book). 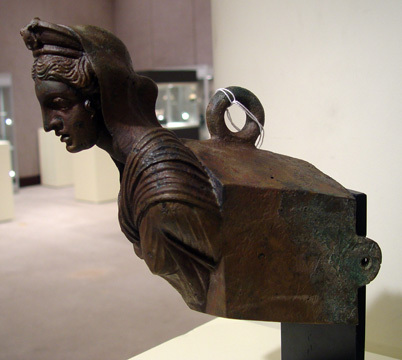 Along with her sassy slave Rhoda, she relocated to Rome where she married Stachys, a near convert to Christianity. Without giving too much away, the plot of the book revolves around how early Christians interacted with the Roman Empire. For example, how does a Christian attend public sports events which sacrifices dedicating the games to the gods? The novel illustrates how important patron-client relationships were in the Roman world. Stachys is a client of his former owner, the equestrian class Roman citizen Urbanus. He must appear each day to greet his patron and be prepared to render whatever service is required. Urbanus involves Stachys in a complicated plot to increase his own status, which in turn would help Stachys. Unfortunately Urbanus wants Stachys to assign his son Tertius to a particular Roman tutor. Can the Christian Stachys allow his son to be mentored by a pagan pedagogue (with all that is implied by that relationship)? Every few pages there is some illustration of something in the story, often a photograph with a short explanation. There are many academic notes which take up a page or two with illustrations. For example, at one point in the story Stachys attends a Roman banquet with his patron Urbanus. Papandrea has a short section on what a Roman banquet was like along with illustrations of silver wine goblets and tableware. 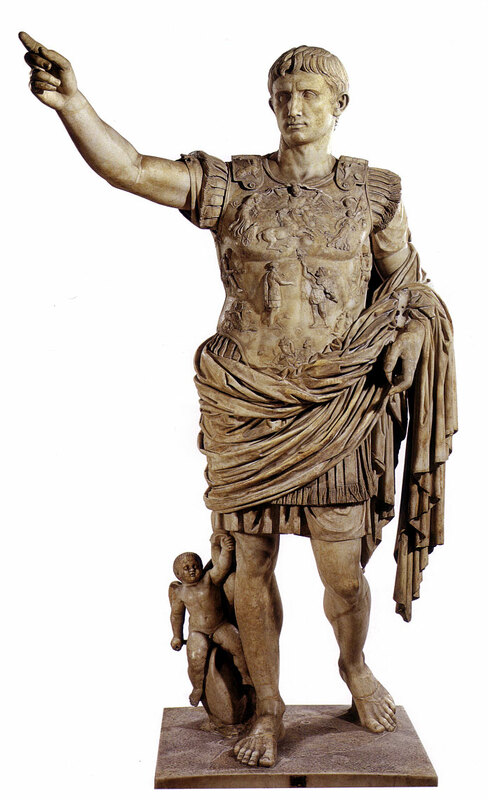 After introducing the emperor Claudius to the story, he gives a three page essay on the Julio-Claudian dynasty. Stachys is forced to the streets of Rome at night, so Papandrea gives a page on why the streets were so dangerous. There are short notes on the theater, gladiators and the arena, imperial power, Roman citizenship and evangelization and conversion in the early church. As with any novel set in a biblical context, there are many minor issues with details. That Peter arrived in Rome as early as A.D. 50 is problematic and the details of Christian worship are speculation at best. I am not sure the way Papandrea describes the relationship of catechism and baptism reflects the A.D. 50 as much as the end of the century. He seems to be drawing on Didache, which reflects the situation in Syrian Antioch near the end of the first century. Was Stachys a Christian prior to baptism? The book seems to hold out the possibility he was not fully converted until he submits to baptism in the church. Nevertheless, this book offers an entertaining insight into the relationship of Christianity and Rome in the mid-first century. Papandrea draws out the agonizing decisions a person living in the Roman world would have to make in order to be a Christian in an entirely pagan world. The book will be an easy introduction for readers interested in the background of the Roman world and early Christianity.